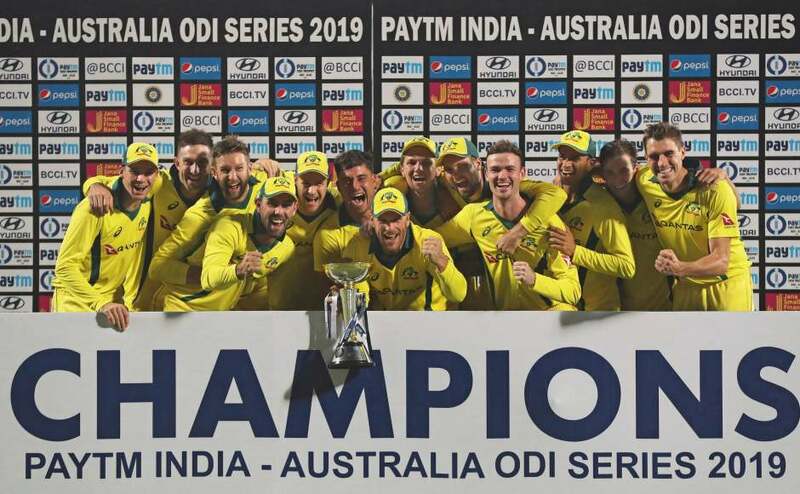 Here's a look at how the players performed during ODI series played between India and Australia in our report card. 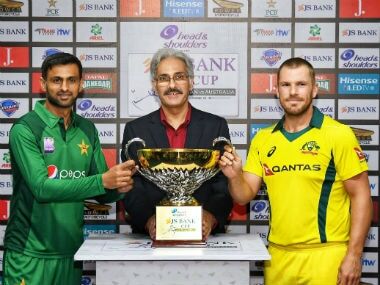 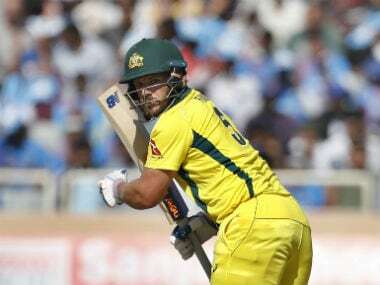 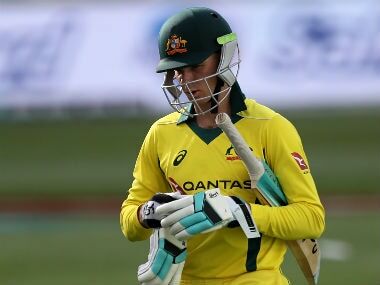 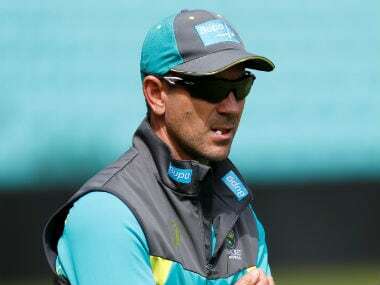 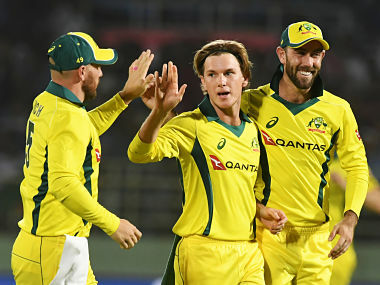 Australia defeated India by 35 runs in the fifth ODI at Delhi to clinch the five-match series 3-2 despite losing the first two matches. 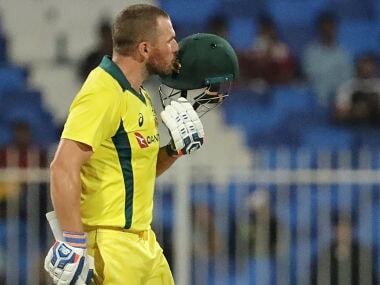 Here's a look at how the players performed during the 5th ODI played between India and Australia at Delhi in our report card.